complex and constantly evolving demand. The historic brand of the Braia family. The Arp brand was founded 23 years ago, thanks to the evolution of the automotive market. 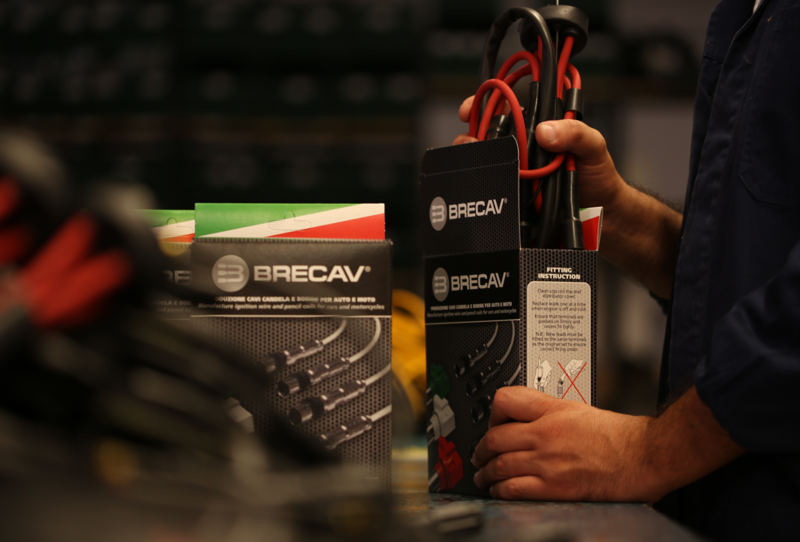 The Bream brand was born 5 years ago in Italy and is distributed by Rhiag Group.